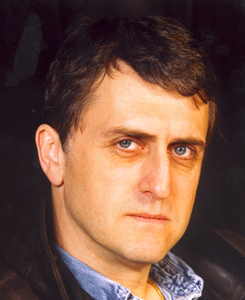 With over 25 international thrillers to his name, British author Stephen Leather has sold over two million books in 20 languages. He studied biochemistry at the University of Bath, but after pursuing a career in journalism in the UK and Hong Kong, he began writing fiction. He has lived in England, the Far East, France, the US and Ireland, writing novels set in these countries. Residing in Thailand for the last 15 years, he and his wife Somthawil have one son, Stevit. He collects Rolex watches and enjoys flying, scuba-diving and playing squash in his downtime. COPYRIGHT © 2010, Blue Mango Publishing COMPANY LIMITED, ALL RIGHTS RESERVED.